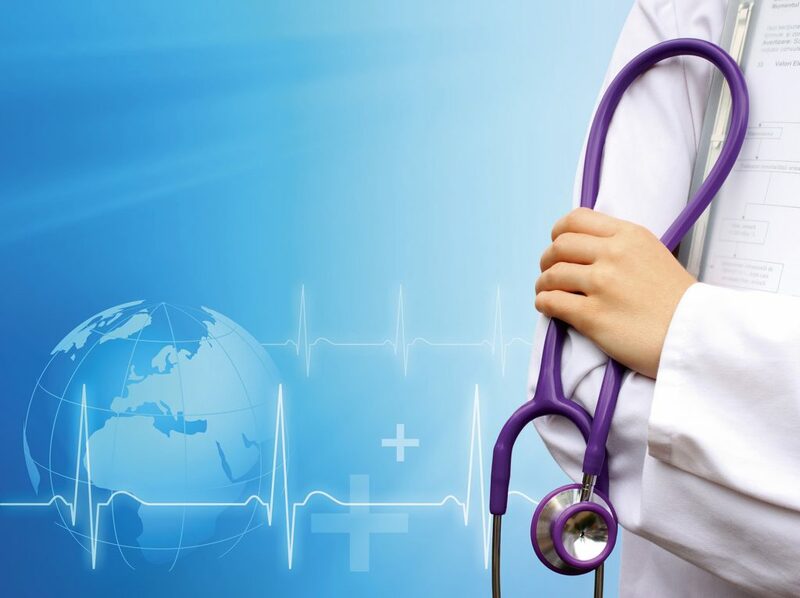 Indo American Health has gained the reputation, being the most renowned company of Medical Tourism In India we ’ll assist the global patients to find out the Best Hospitals For Treatment In Thailand, Malaysia, Turkey, Brazil and Costa Rica. We believe in exceptional care of the patient and give them the best possible solution, which they need, to get treated from the disease they've been suffering from. We want to be the best and most trusted Health Tourism Company and we put our 100% to attain the objective and reach the milestone in our journey. Our mission is to deliver the timely and quality services that ensure the well-being and quick recovery of our patients and ensure their good health. We make sure you’ll get highest possible treatment at the price that fits your budget.